Every Tuesday Slovenia division is online and you are more than welcome to visit one of our airports. To begin with the biggest one LJLJ Ljubljana or a nice seaside airport LJPZ Portoroz or the second biggest airport in Slovenia LJMB Maribor. There are many other nice VFR airports as well. Visit our ATC services every Tuesday from 1700Z. 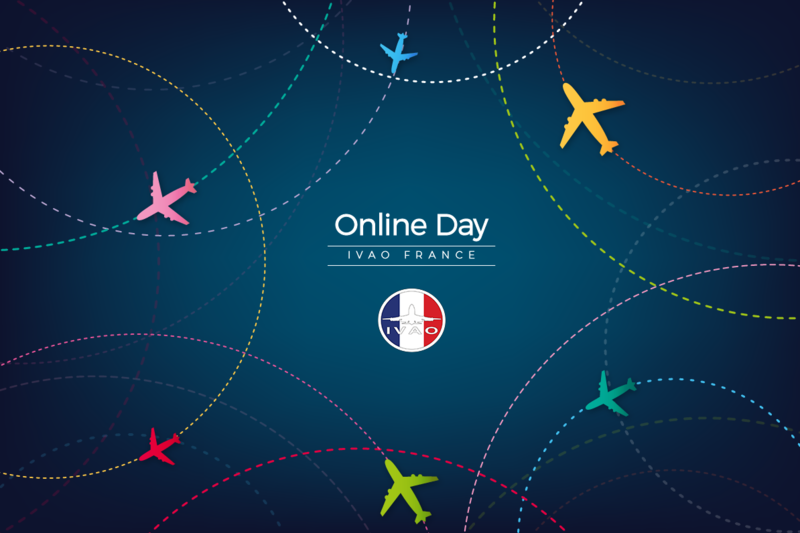 Online Day is back in France every other Tuesday from 19:00 to 21:00 UTC !